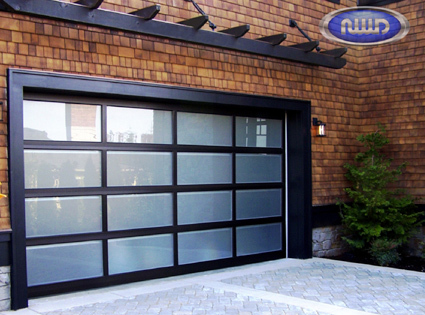 An industry leader in technical innovation and design for over 65 years, Northwest Door manufactures high quality North American made steel, wood, aluminum residential and commercial sectional garage doors. Northwest offers the largest selection of door designs and options in the industry! Northwest Doors has you covered whatever your requirements: our aluminum Infinity Classic TM and Modern Classic TM designs are almost maintenance­free; our Therma Tech TM insulated steel doors offer a true thermal break with up to an R16 rating; our hand­crafted Heritage Classic TM wood doors are virtually unlimited in available designs.